This is the problem with so many of us, we seem to, especially as we get older, struggle more and more to lose weight. In our twenties it seems to be a piece of cake to drop a few kilograms. Over time our bodies change and most certainly our metabolic rate. I want to introduce you to a new weight loss program, that produces the BEST EVER weight loss results. Welcome to The HCG Diet System SA, a fast effective weight loss program which will help you to lose that excess weight quickly. 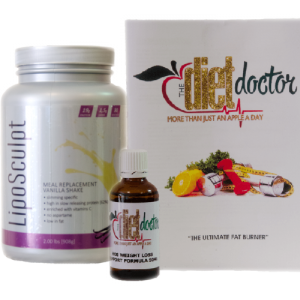 This is the number One weight loss Solution available in SA and worldwide. Lose weight Fast without starving yourself, no expensive surgeries, no dangerous drugs.. . no packaged sophisticated foods and last but not least, no strenuous exercise regime necessary to get these excellent results. Lose 10 – 12 kilograms and a phenomenal amount of centimetres in only 30 days. We offer constant after sales support and encouragement as we want all of our clients to be successful, on their weight loss journey. We have been there and successfully lost weight so we have firsthand experience and will be there for you every step of the way. ← Have you hit a weight loss stall with HCG?